is a beautiful space where Jiu-Jitsu meets Zen. We offer a complete schedule suited for beginners and advanced practitioners. 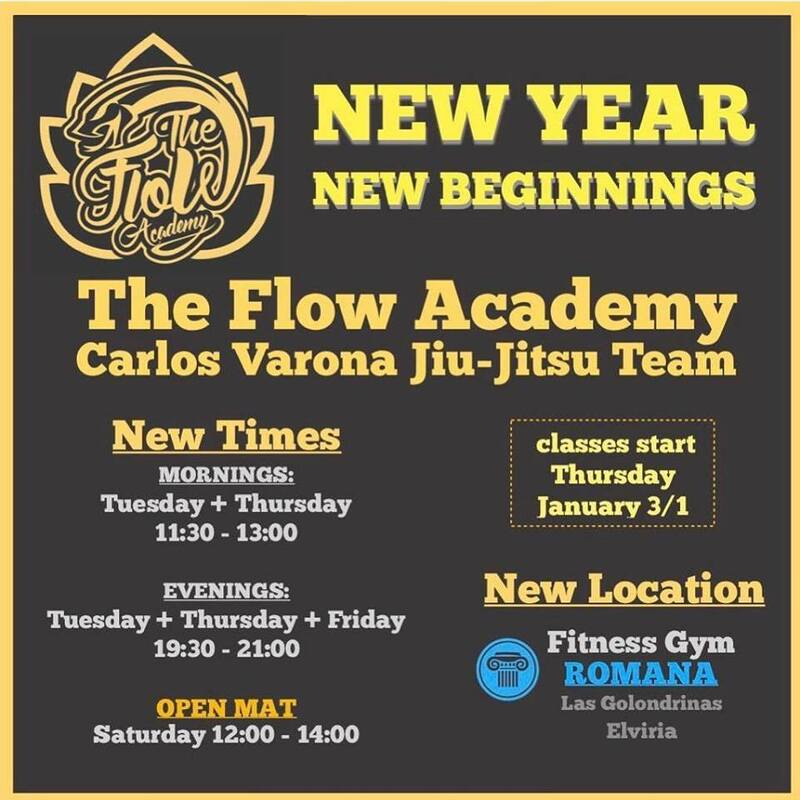 The Flow Academy is an amazing facility built on good vibes to train your mind and body. 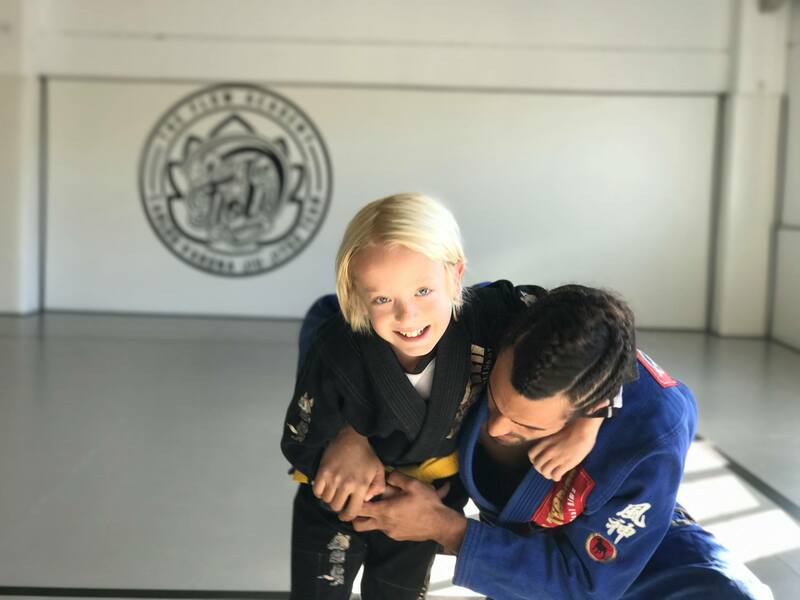 we have the best instructors on the Costa del Sol offering a fully structured curriculum for your Jiu-Jitsu journey. We have fun, while exercising, learning to defend ourselves, and improving our overall health! Our Kids programs are specifically designed to teach coordination, balance, strength, and agility. More importantly we focus on building self-esteem, respect, community, and determination. Our fun and exciting classes are divided by age suited best for their stage of development. We offer a fully structured curriculum for students to see a clear path and have goals to work towards.